The temple city of Konark is located towards the eastern part of Orissa state. It is situated at a distance around 65km from the capital city of the state Bhubaneswar and 35km from Puri. The city ranges between 86.08ᵒE longitude and 19.53ᵒN latitude. The city is famous for its monumental representation of sun god. 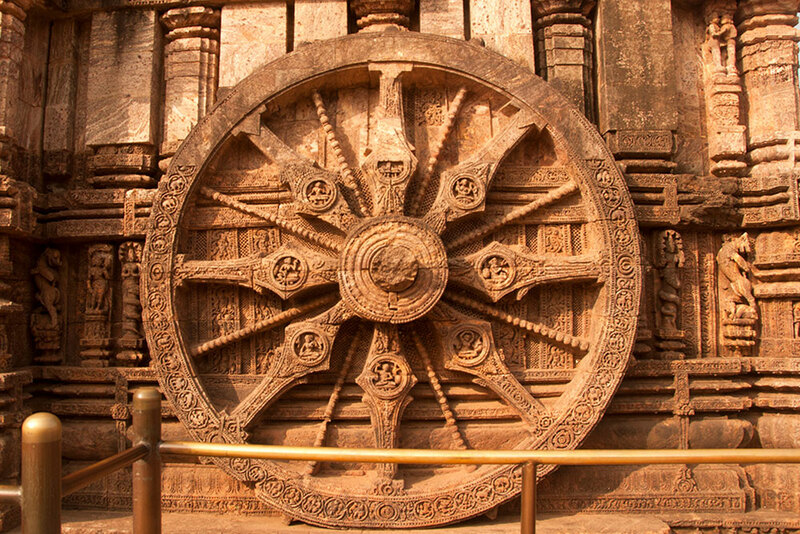 The sun temple at Konark is dedicated to Sun god or Surya. It is an outstanding example of temple architecture of the country for its narrative strength of sculptural embellishment. 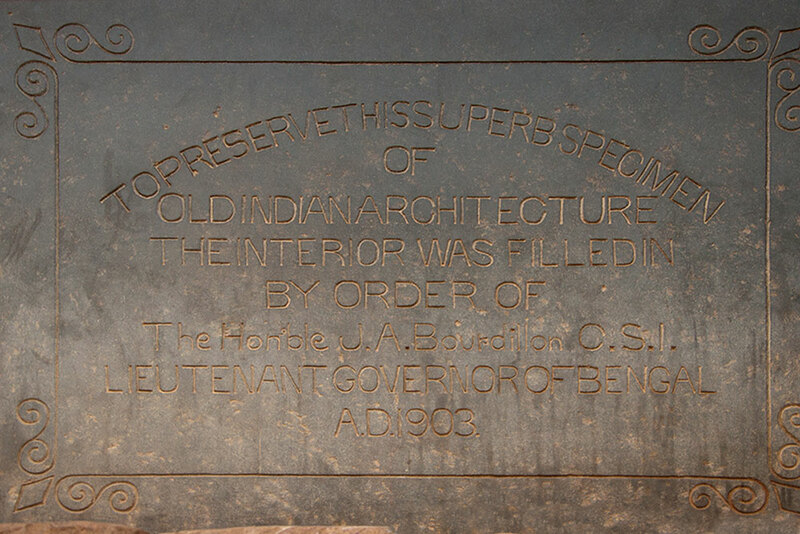 Legendary poet Rabindranath Tagore said about Konark that, ‘here the language of stone surpasses the language of man’. It is absolutely true, as the experience here could never be described in words. The entire temple has been constructed as Sun god’s chariot with twenty-four wheels and seven horses dragging the temple. Two lions guard the entrance with crushing elephants. It is one of the most famous Brahman sanctuaries of 13th century. The temple is also known as ‘Black Pagoda’ due to its dark color and the ancient sailors of Odisha used it as a navigational landmark. This temple has been declared as a World heritage site by United Nations Educational, Scientific and Cultural Organization (UNESCO) in 1984.